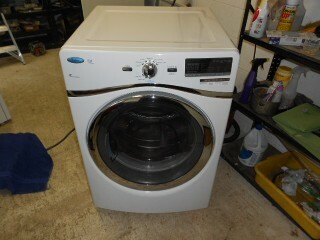 Whirlpool manual clean coil top range $300.00 plus delivery. 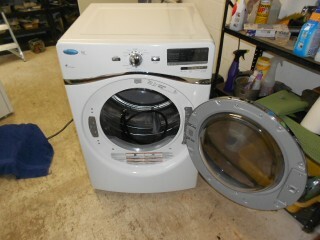 Call Bales Appliance 541-997-1126. 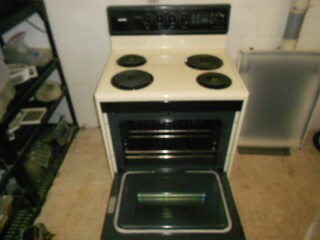 Almond colored Tappen self cleaning coil top range $200.00 plus delivery. 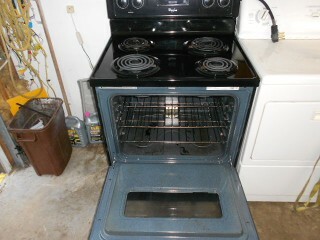 Call BBales Appliance 541-997-1126. 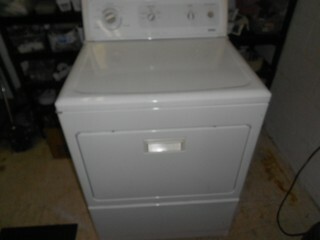 Whirlpool stack able extra large capacity steam dryer $300.00 plus delivery. 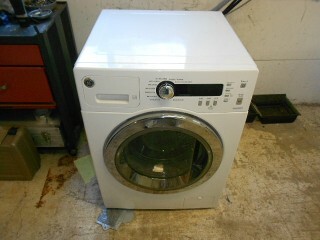 Call Bales Appliance 541-997-1126. 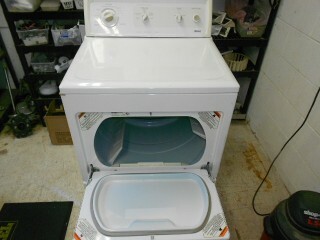 Kenmore King size capacity dryer, many options $175.00 plus delivery. 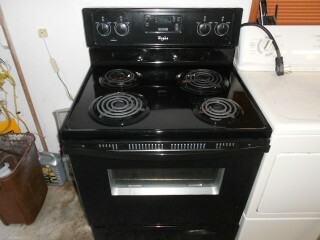 Call Bales Appliance 541-997-1126. 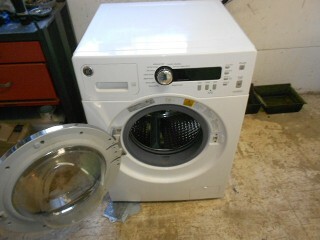 More inventory daily, .... washers, dryers, ranges, fridges,freezers even a micro hood and dishwashers! 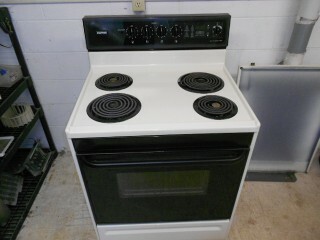 Free haul off of old appliances and buying nice ones! Call 541-997-1126.